Composed by Traditional. Romantic Period, Sacred, Christmas, Pop. 4 pages. 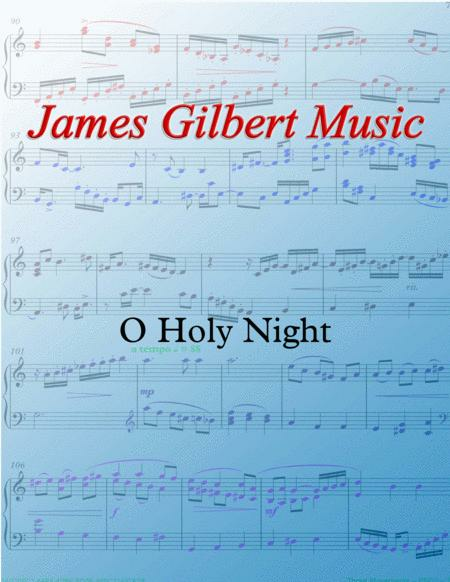 Published by James Gilbert Music (S0.70603). 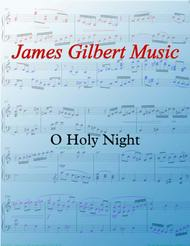 A favorite Christmas title transcribed for solo piano.